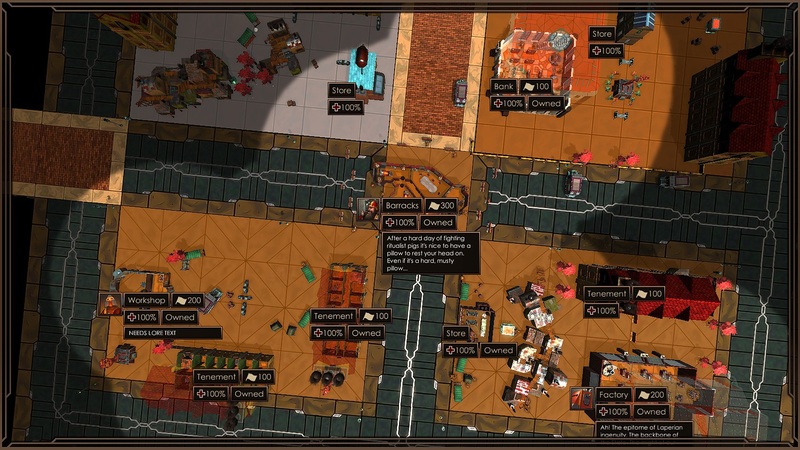 Fractured State is available now with early access additions. 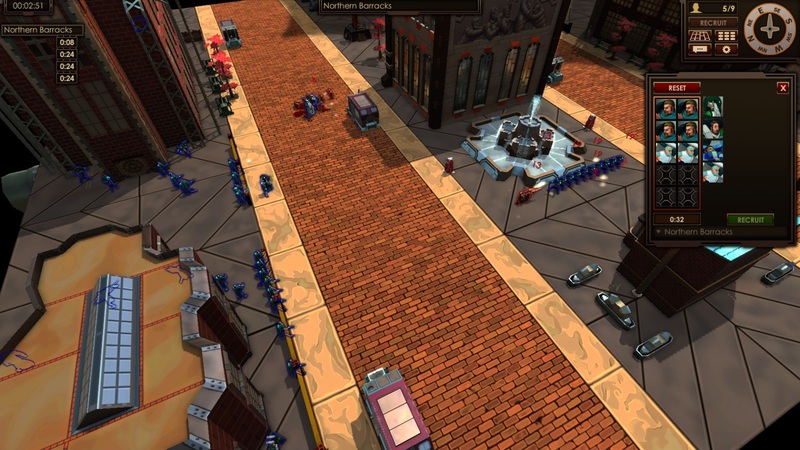 Fractured State refines the RTS genre into fast-paced strategic urban combat where the machine driven imperialistic faction of the Laperian Imperial Army battle to remain in control against the Children of the Ancients. 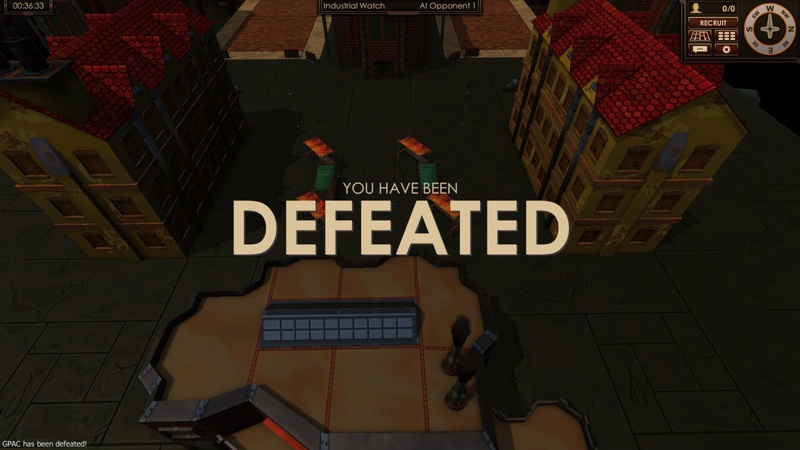 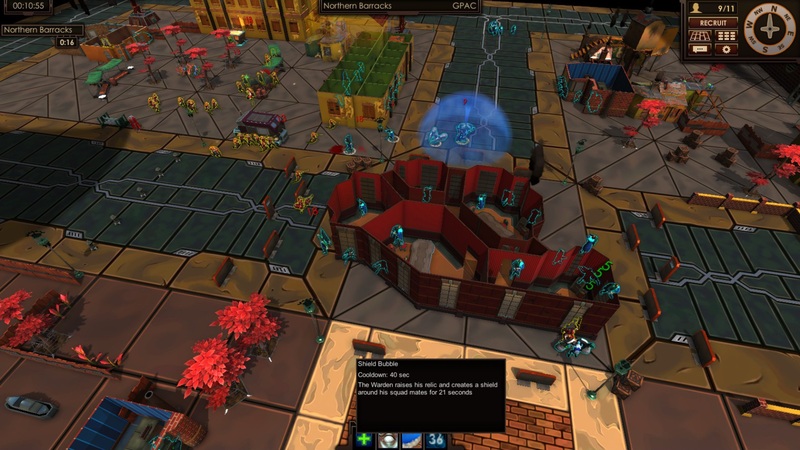 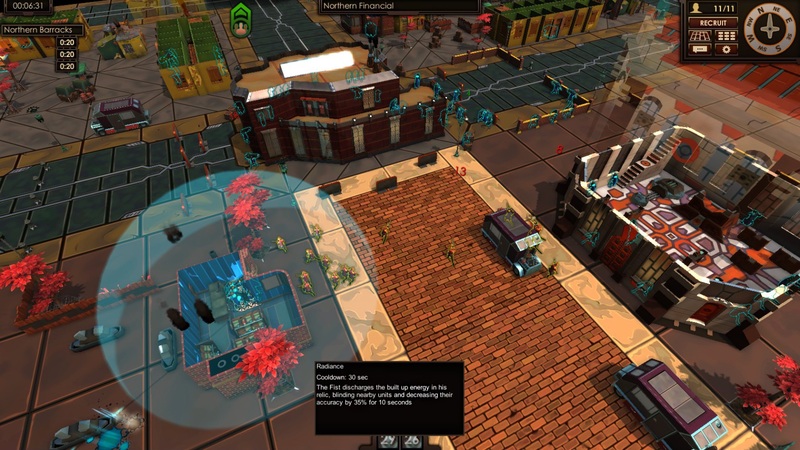 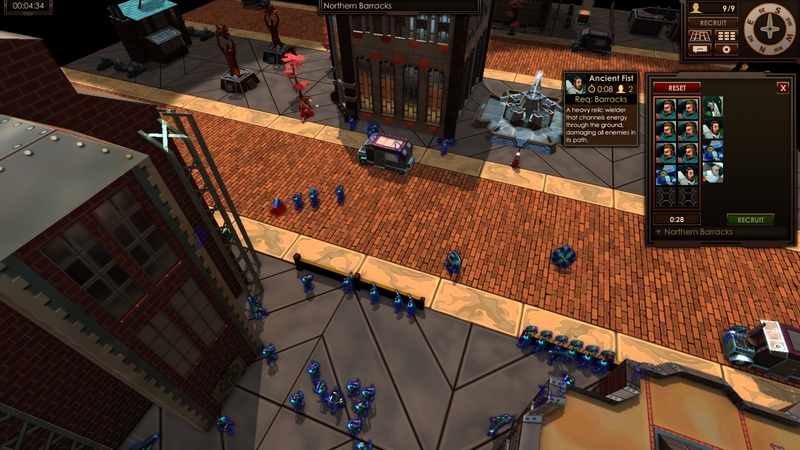 Unlike other RTS games, Fractured State does away with the traditional, overly complex micromanagement and mass resource gathering and, instead, focuses on battle strategies in an urban environment. 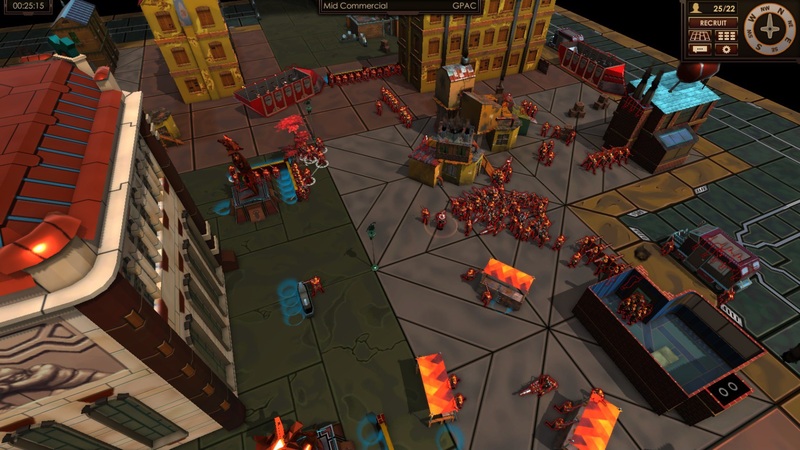 The only resources you will be managing are your troops, building occupation and time. 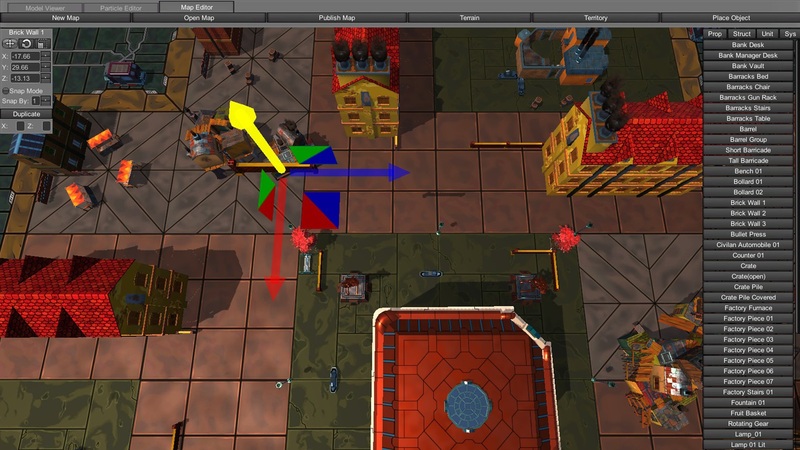 Each unit requires a specific amount of time to prepare to enter the battlefield and each building you take control of determines map population, recruitment options and territorial control. 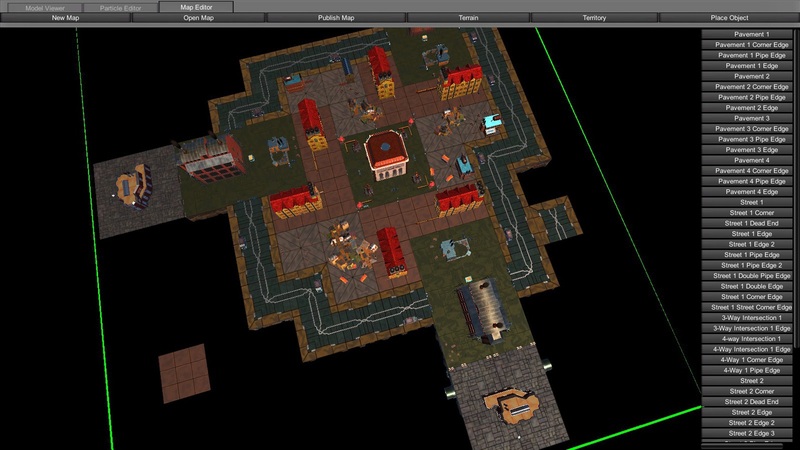 Map Editor: Create and share your own maps with the Fractured State community. 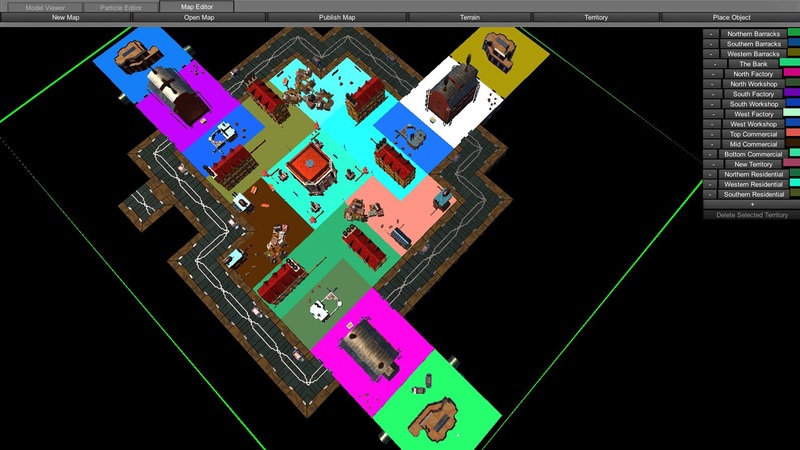 7 Playable Maps: includes 2, 3 and 4 Player Maps. 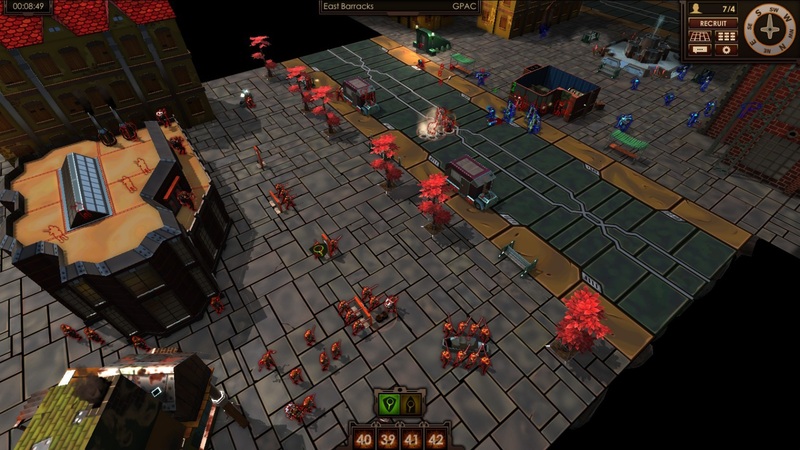 5 Unique Units per Faction: Children of the Ancients: Knight, Ancient Fist, Warden, Vicar and Ruhk, Laperian: Conscript, Grenadier, Transport, Surgeon and Flamethrower. 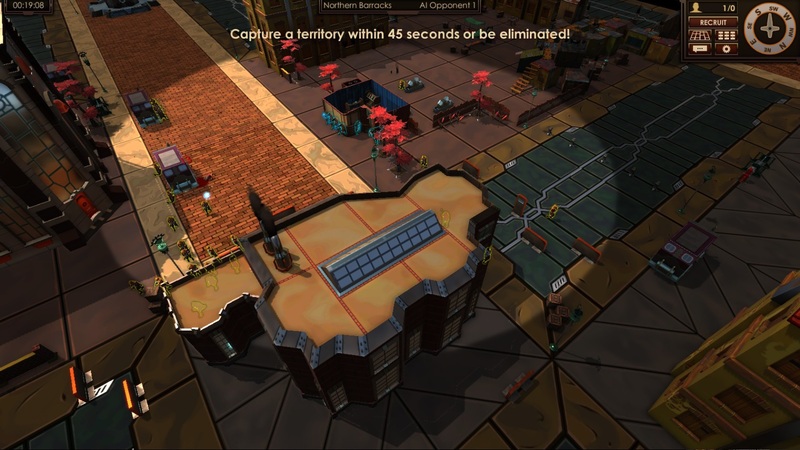 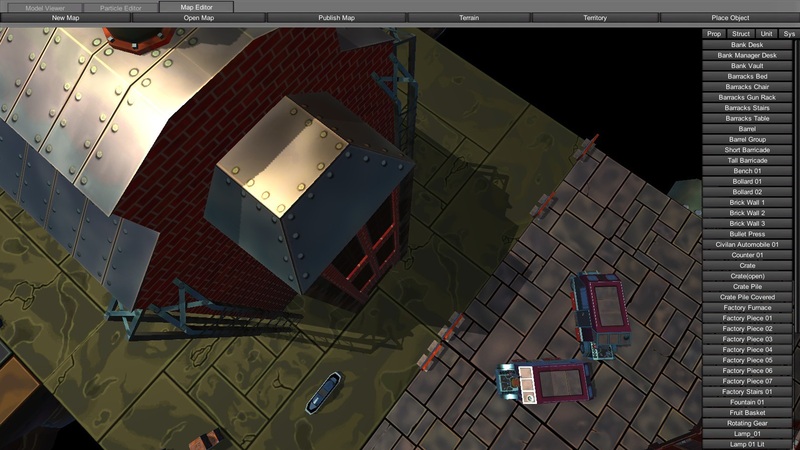 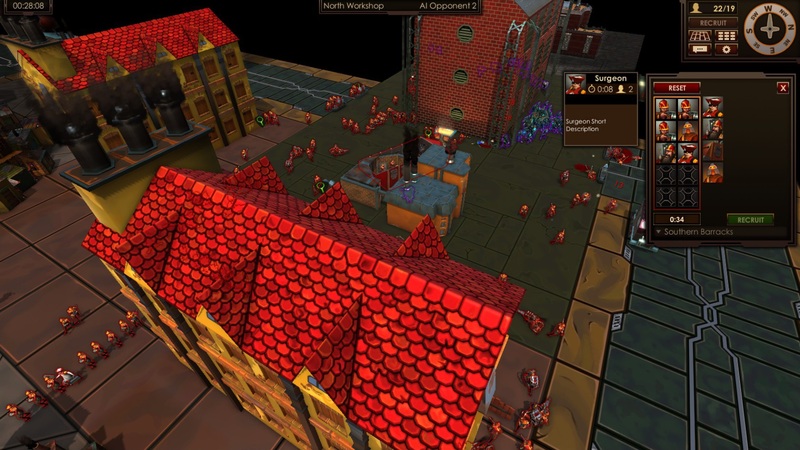 Multiple Combat Styles: Open area, Occupied Structure and Cover Based. 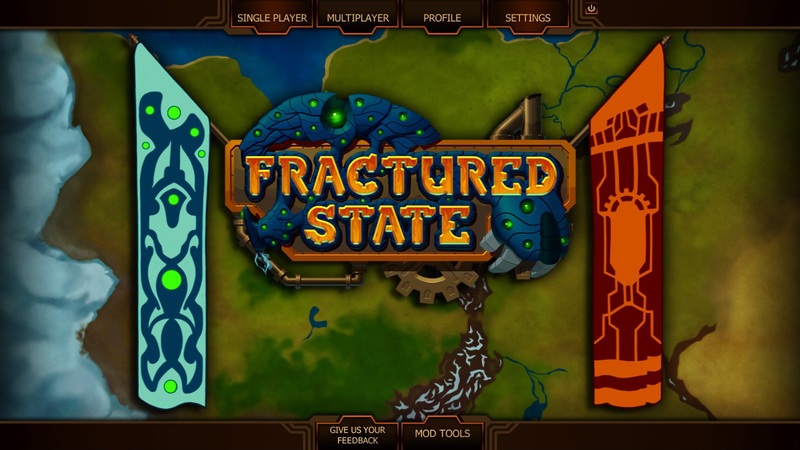 Fractured State is available NOW on PC.